Rate control medication slows the heart rate to generally less than 100 beats per minute by blocking some of the errant electrical signals in the atria and preventing them from being transmitted to the ventricles. 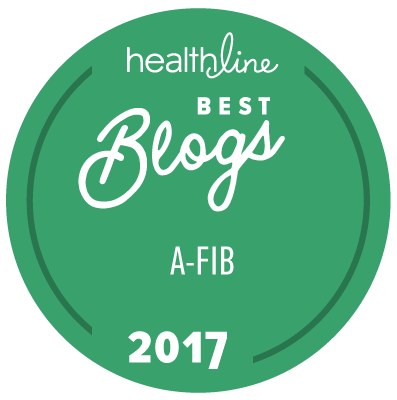 There have been ongoing discussions in the medical community as to which of two medication approaches—rate control or rhythm control—is best for atrial fibrillation patients. Some studies have suggested that rate control, when combined with anticoagulation, is as good as rhythm control, and may be better because rate control medications are considered safer and are good overall for treating heart disease and coronary disease. Cardiac Glycosides, which improve cardiac output, but can also be toxic. Digoxin (Lanoxin®) is an example of a cardiac glycoside. Rate control medications don't cure atrial fibrillation, so this medication regimen becomes life-long and may allow atrial enlargement, a condition where the atria enlarge due to being overworked. Recent research has shown that this increases the risk of stroke as well. To learn more, see Stuck in the Middle: Afib Patients on Rate Control. If rate control medication proves unsuccessful for you, then rhythm control medication may restore your heart's normal sinus rhythm. Or your doctor may recommend a catheter ablation or surgical ablation. For more information about these procedures, see Can Afib Be Cured? 1 Wyse, D. George, M.D., "Rate Versus Rhythm Control in the Management of Atrial Fibrillation", American Heart Association, Copyright, 2006.